”… rose from the flames set to destroy &amp; take flight. today we showed our response to the recent actions of the United States of America. It was a busy night and two days of fighting after the US president Jewitt started a declaration of war against Japan, the most peaceful country in eRepublik. We tried to stop them and Woldy started to hit the attack button on the USA but they retreated all attacks. Nevertheless, PHOENIX worked hard in the past two days to develop different strategies to stop USA. In the end we decided to face the evil head on in Japan and show them they should fear our new strength. Fear us, run away, hide in the shadow, we will burn you. Hit the weak, act like cowards, avoid us, our rage will hit you. Fear of failure must never be a reason not to try something. This isn’t about EPIC fails or EPIC wins it´s about honor and the courage not to give up and hide. Some people say that human nature is an aggressive one and EDEN is showing this once again. We know that a lot of eCountries follow their greed for High Resources, gold, land and power. We faced them without cheats, but with our unity, brothership, and courage! EDEN some final words for you; The Hot air you are blowing out doesn´t matter but you finally should do what you claim. You are just looking like a sore loser by attacking some weak country and not pulling it off. You have to ask yourself the following: If you claim to be superior to us and claim you can win whenever you want show it to us and let´s have some fun! And stop sneaky attacks. 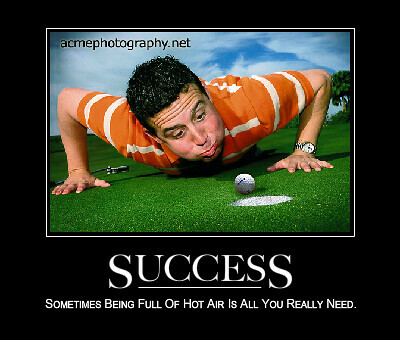 And maybe with some luck you can follow us on the road of success. Thanks to all soldiers who came and help their alliance to win in this epic fight. This victory belongs to all of you. And special thanks to all guys from PHOENIX warroom who helped in organisation of this. We almost lost a battle that had 900k wall 20 minutes before the end. 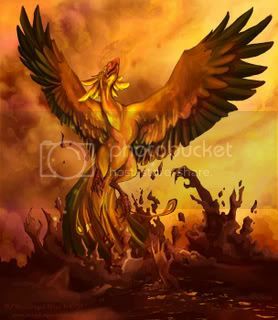 Argentina is Phoenix, Make it happen.